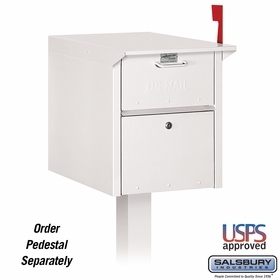 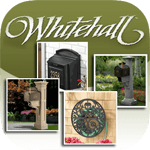 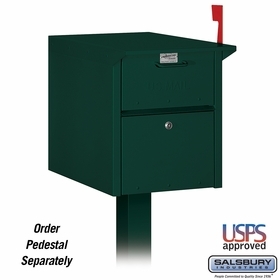 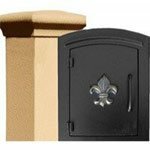 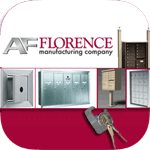 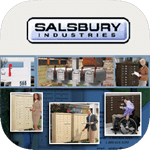 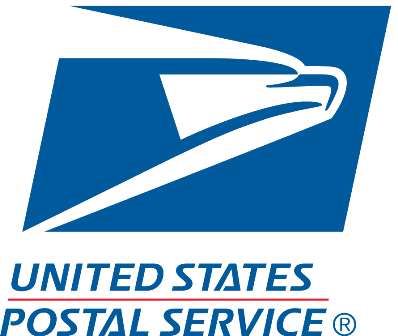 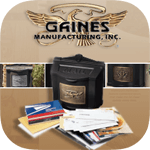 Mail Chests with mail deposit opening are offered at factory direct prices by Budget Mailboxes. These units are approved by the USPS for curbside delivery. 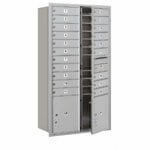 Available in four standard finishes.